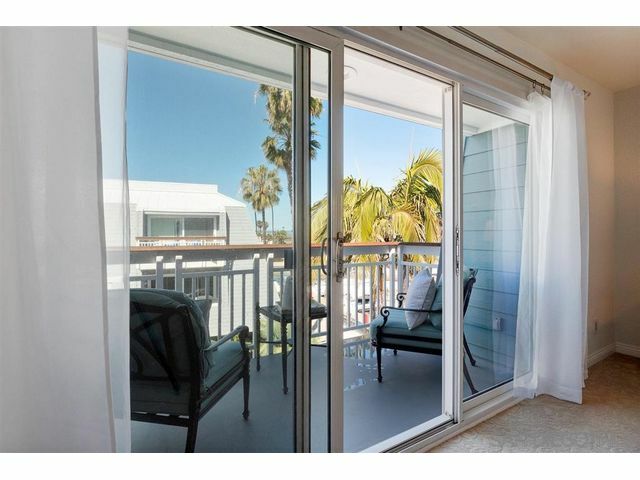 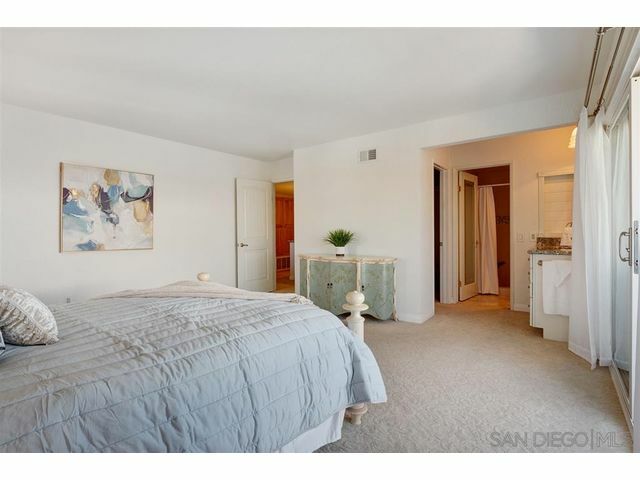 Wake up every morning in this 2 bedroom, 2.5 bath home, to a view of the ocean and the bay from your bedroom window. 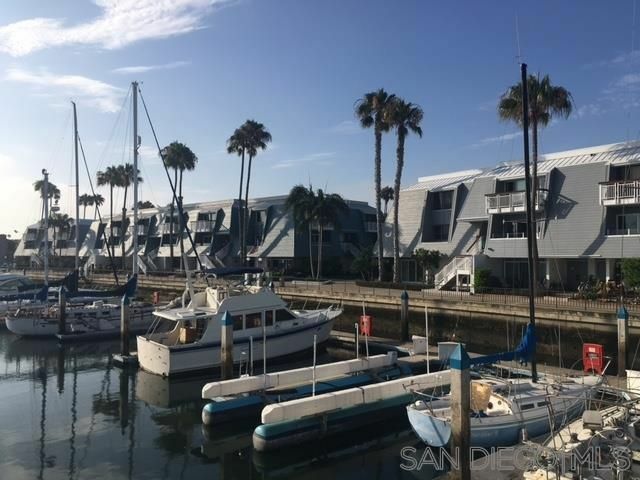 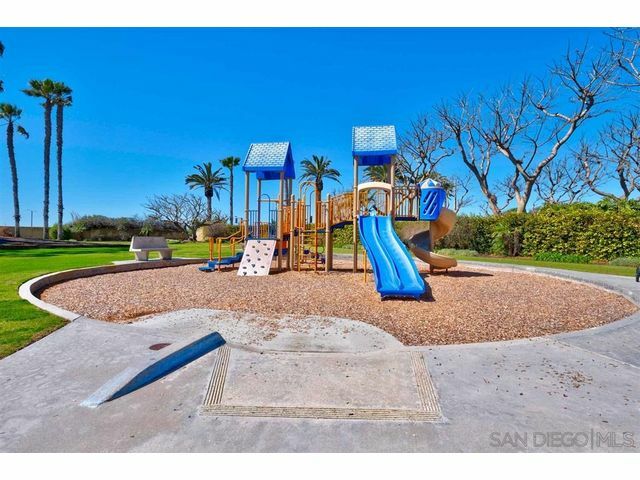 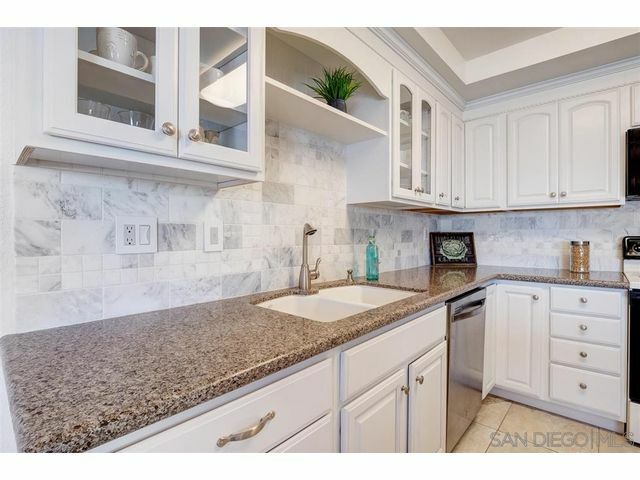 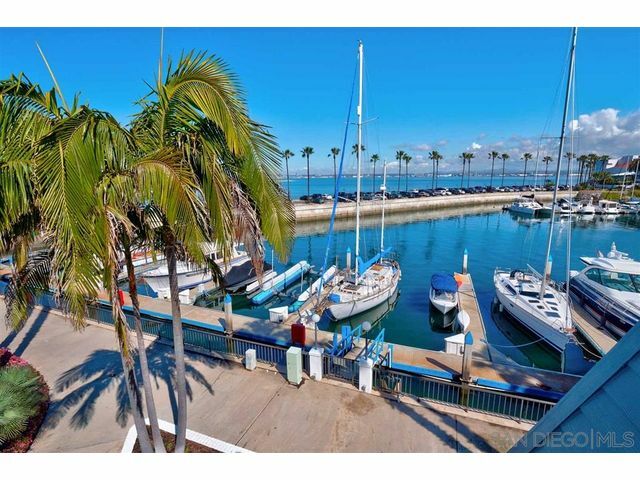 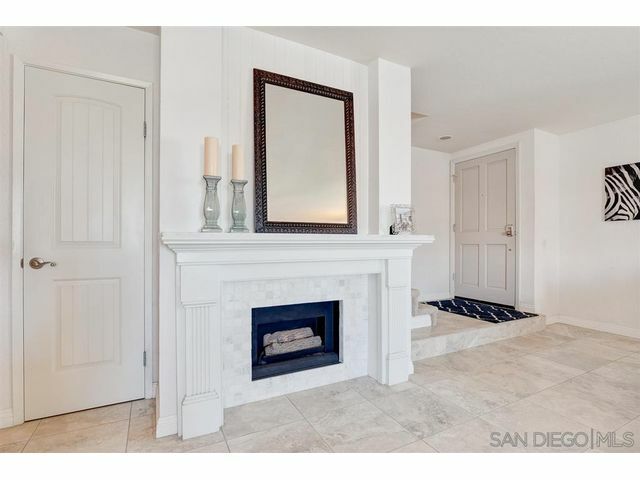 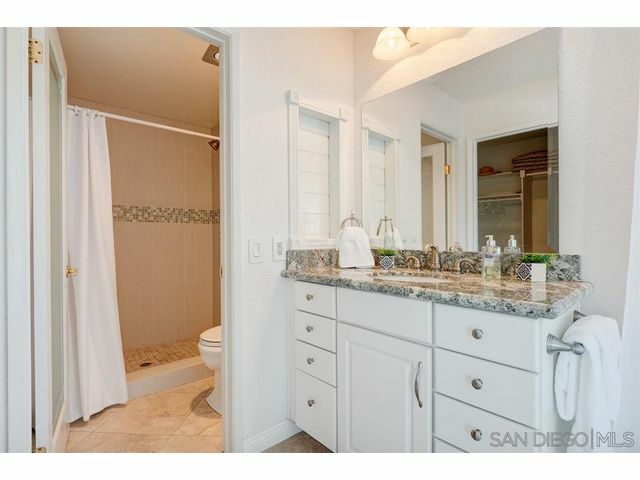 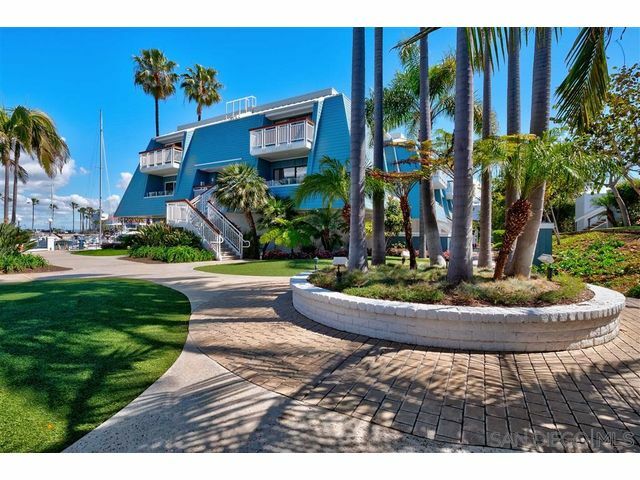 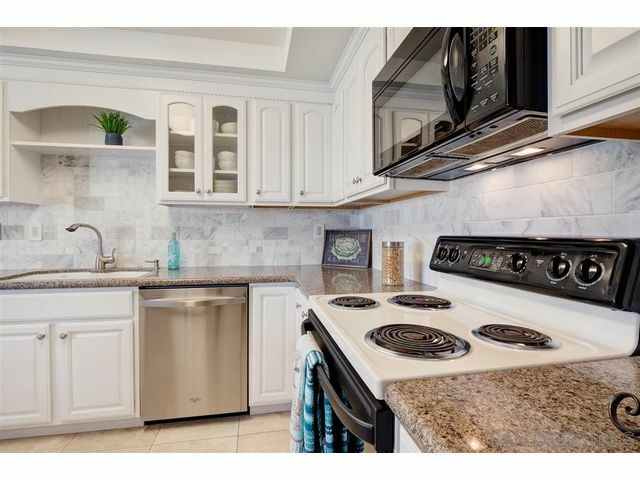 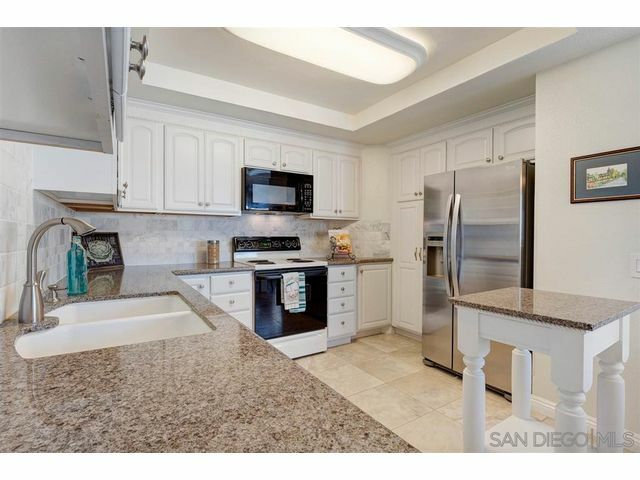 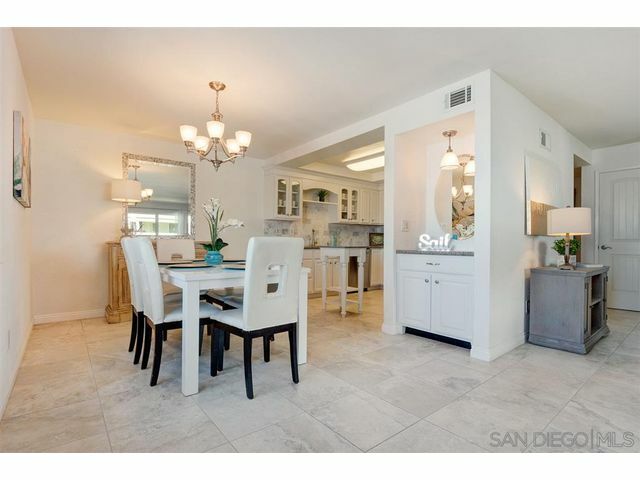 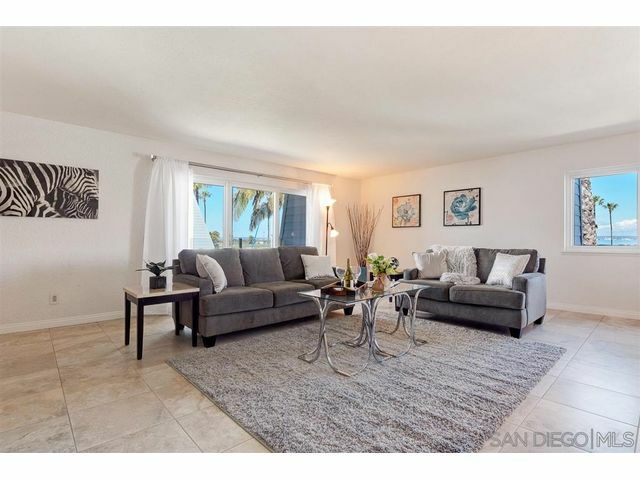 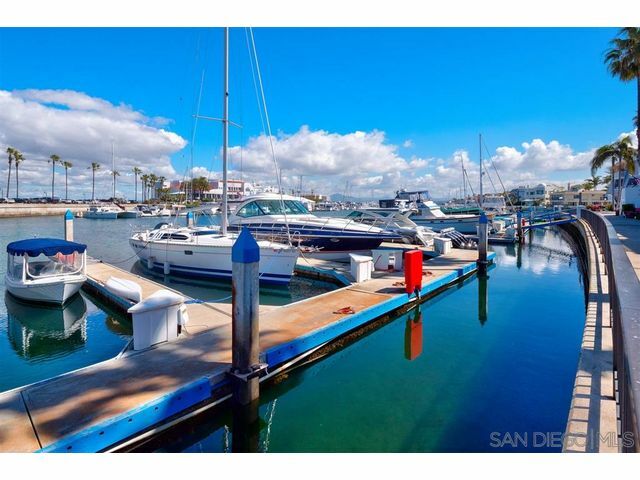 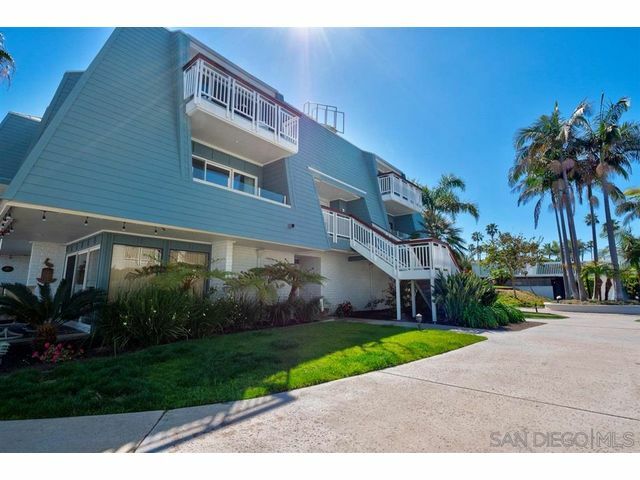 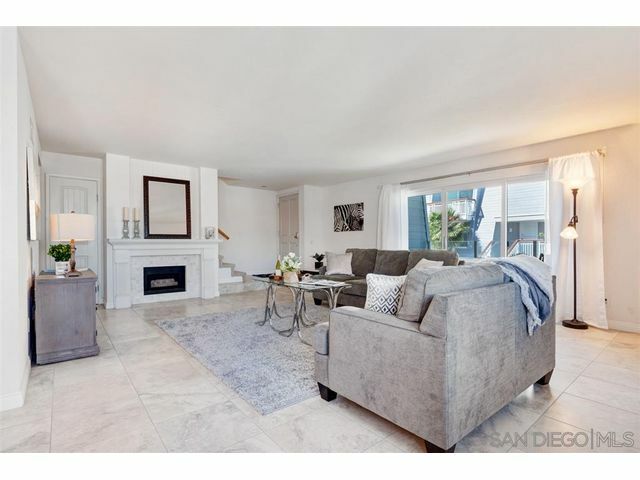 This totally updated condominium at the beautiful Coronado Cays has a "vacation like" feel, with wide, water views. 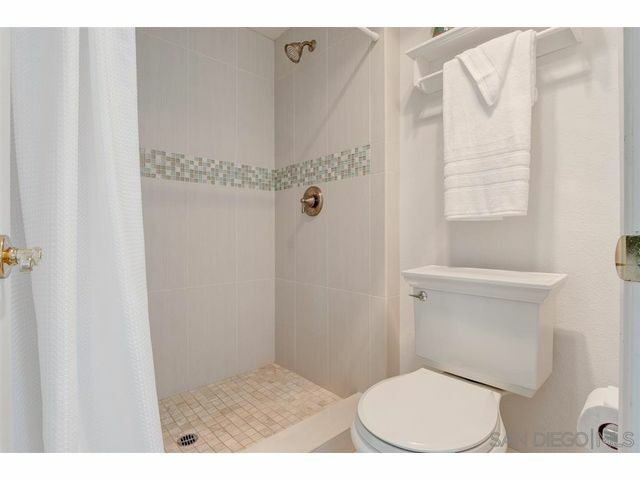 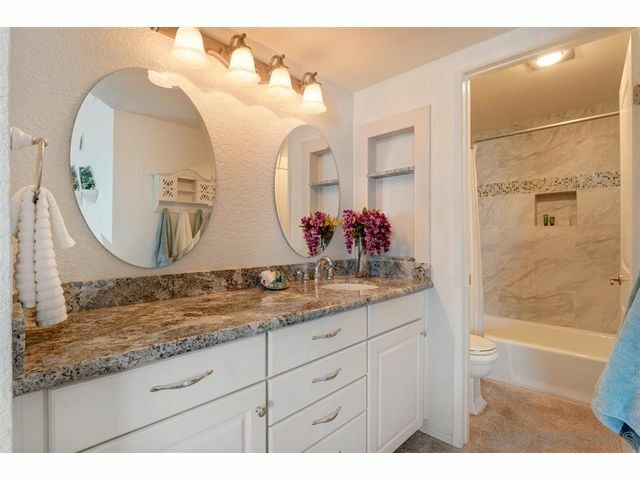 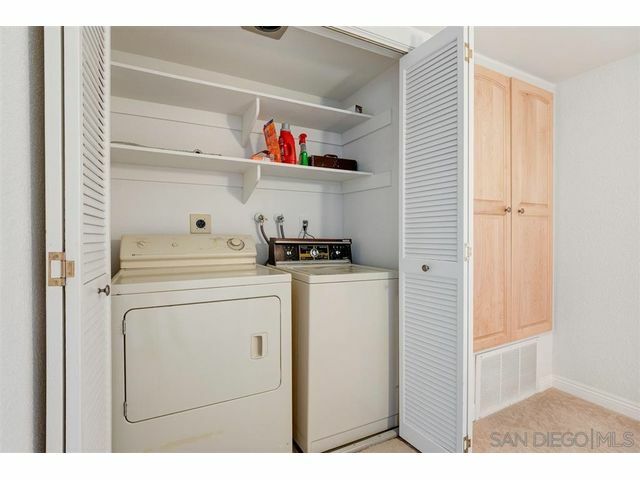 Since it's a corner unit and decorated with white cabinetry and light colors, it is "light filled" throughout. 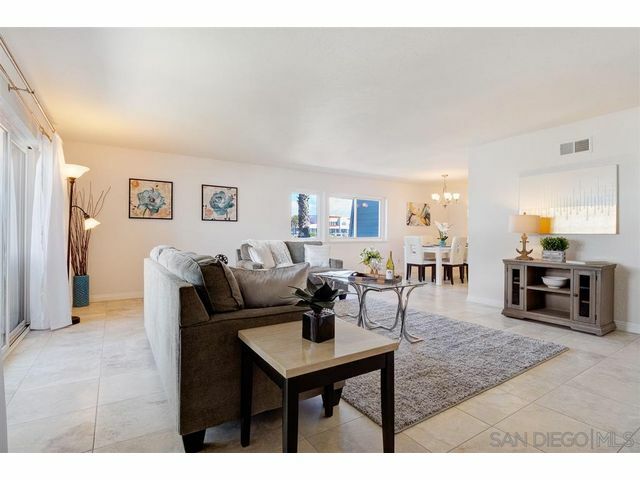 The living room and dining room areas are spacious and include a fireplace and balcony. 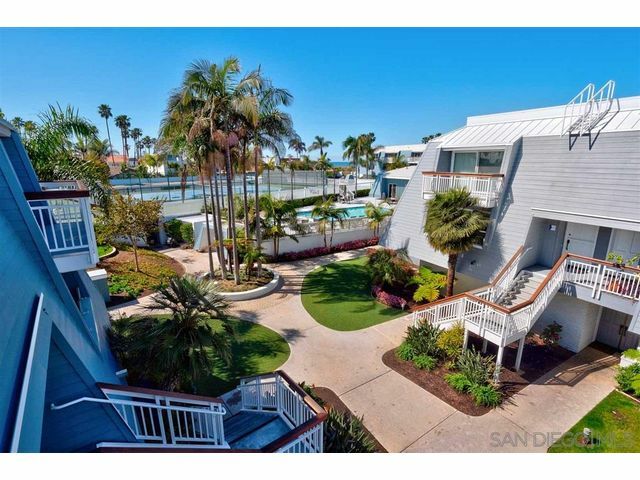 Complex includes pool, tennis courts, hot tub, club house. 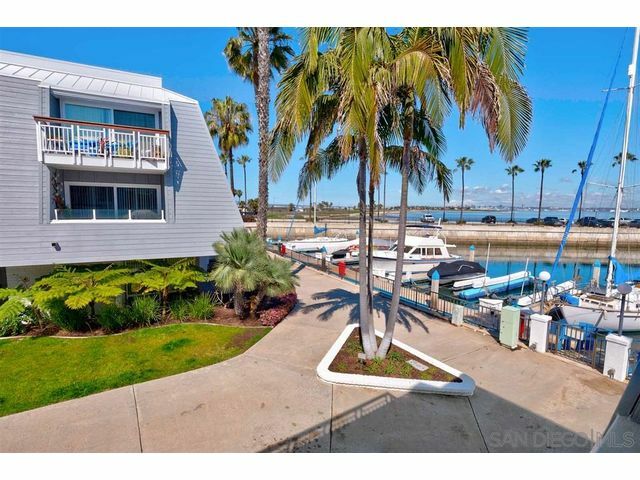 Close to ocean.